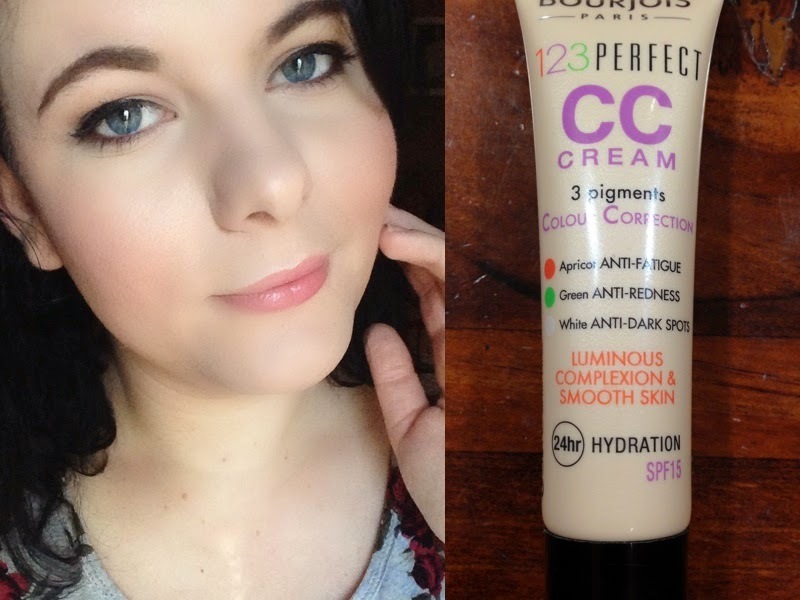 Today’s video is my Review for the Bourjois 123 Prefect CC Cream, I’ve been testing this out for the last 2\3 weeks on and off! And have my thoughts on wether this Drugstore CC Cream is Hot OR Not. It Claims to have Pigmentation Correction of Orange, Green and white Pigments to even out the Skintone and it has 24Hr hydration + a Dewy Finish.